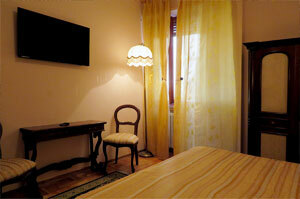 Casalbergo® is a miniresidence located on Viale Cavour 76 between the Antiporto and Porta Camollia. The latter is an important entrance/gate to the historic center of the city where the Palio takes place, Siena. This stretch of road makes up part of the historic via Francigena coming from Florence. It is possible to leave your car in a free parking lot area next to the Casalbergo structure . By walking through the main streets of the city you can reach the historic Piazza del Campo in about 15-20 minutes. 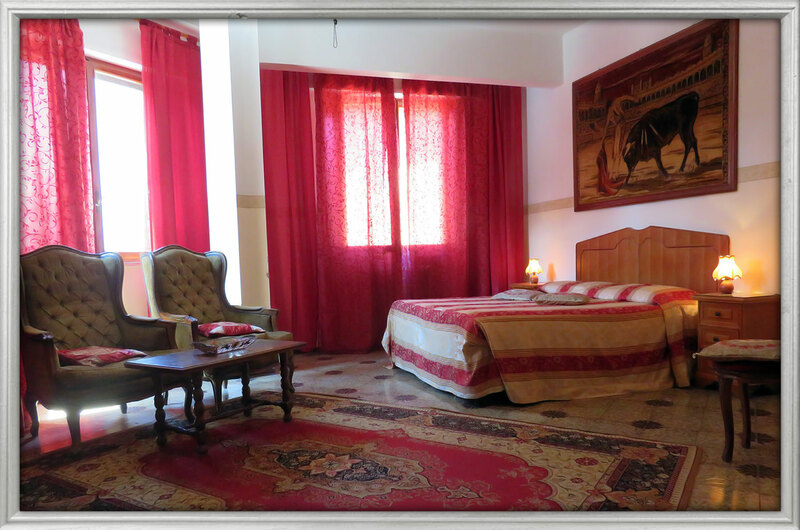 Click here to open the Online Booking Form and check availability for the desired period and its prices by type including bed and breakfast. The local tourist tax is € 2,50 per person per night to be paid at check out, it is not included in the room price. 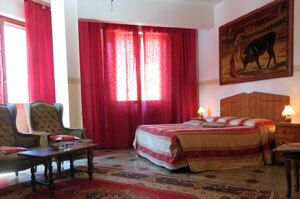 Casalbergo is a family run residence that offers elegantly styled bedrooms with private bathrooms. 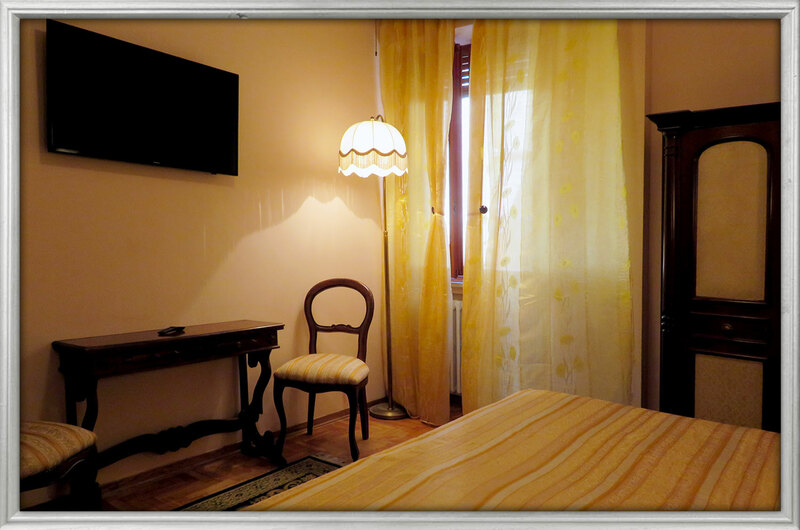 The rooms are equiped with satellite tv and wifi internet. Our guests will be given a set of keys that will allow them to come and go at will from the miniresidence, at any hour of day. 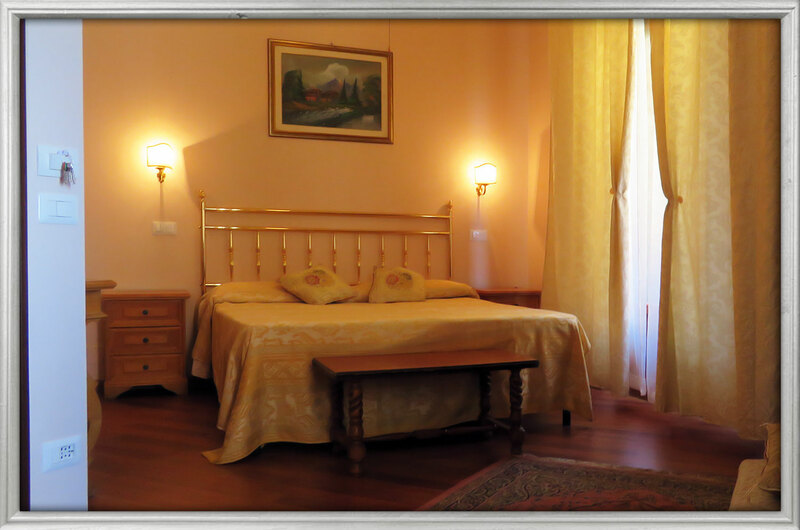 Because our residence is family run, Casalbergo is the perfect quality/price choice for your stay in Siena. Due to its strategic position along an important road that leads to the city center Casalbergo is easily reached by car or by public transportation, and the train station is only 10 minutes away on foot. There are several services available around the residence: bars, pastry shops, banks, tabacco (cigarette) shops, supermarkets, restaurants, cooked meat shops and pizza places. It is also near to the Hospital 'Policlinico le Scotte'.